My friend Bryan asked me this from across his copper carafe of coffee on the laminate IHOP table at 3am. “Ummm…yes. I think so,” I replied, taken aback. I’ve been asked a lot of things (“What’s it like being THAT short?”) but “Are you fully white?” was a new one. My heritage and the color of my skin is beside the point though. It is actually always beside the point in the Salsa dance community. Salsa dancing communities are the only places in the world I believe are completely color-blind. You may not be asked to dance for a multitude of reasons— your perceived skill level, because you’re making a stank face, etc., but I have never seen anyone reject a potential dance based on the color of someone’s skin. If you travel the world Salsa dancing, I am convinced that you will meet and interact with people from every race, ethnicity, profession, and socio-economic class. Salsa is the true melting pot—it distills us to our essence and isn’t about how you look or what shade you are, but how you move. By it’s very definition—“a sauce”—Salsa has always been set up to succeed as a uniting force. It borrows freely from many rhythms and cultures and continues to evolve with the times. 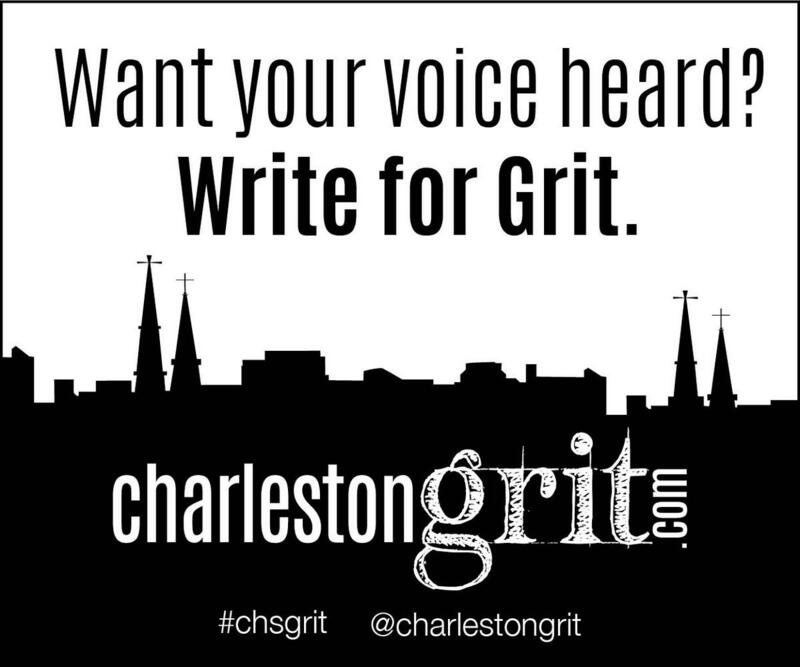 I live in Charleston, S.C., and I have noticed the culture is pretty homogenous. There is a self-selected segregation where white people stick to their spots and black people stick to theirs, and it’s rare to find much crossover. Except at Salsa events. There you see that sauce—white, black, Hispanic, Asian, Arabic, Indian—all mixing together to do something they love: dance and connect. Given everything that has happened recently in Charleston, I’ve been trying to figure out—what can I do? What action can I take as a citizen of the world to continue to encourage unity and harmony? I’ve decided to stick to what I know—dance. It’s my responsibility as a dancer and community leader to create and support events that will bring people together dancing. The dance floor is where we can connect. Where we can find common ground. Where we can spend a few minutes with a stranger and instead of being mistrustful or suspicious, be excited about creating an experience. Where, instead of shying away from the touch of someone different and unknown, you accept and enjoy it. The personal is political. It might sound shallow and idealistic to think that dancing is going to solve the world’s problems. It won’t. But it will certainly get us steps closer to mutual understanding, respect, and affection. So I encourage you to step outside of your comfort zone. Take that dance class you’ve always been thinking about. Go to the Salsa club for just an hour to see what I’m talking about at work. Love your neighbor as yourself.